The ABPP 2019 meeting will take place at the “Thermotechnisch Instituut” on the Arenberg Campus of the KU Leuven, Belgium. More information will follow soon. 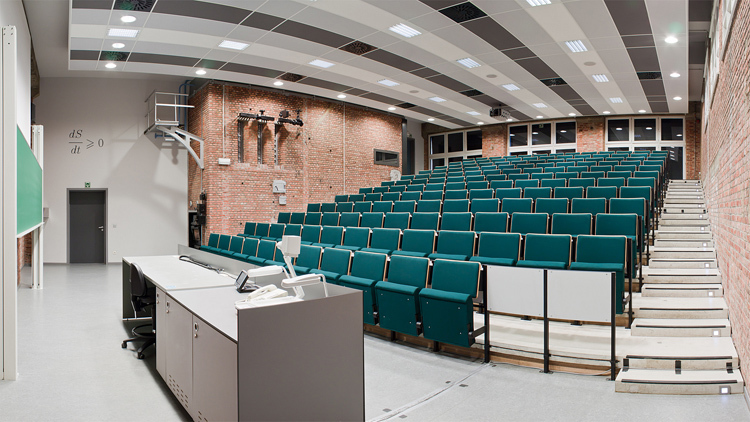 Talks will take place in the Auditorium of the Second Law of Thermodynamics (“Aula van de Tweede Hoofdwet”). Poster sessions will happen in the Machineroom (“Machinezaal”) directly adjacent to the auditorium.